Here are Conrad's latest blog entries (oldest first). Waking up in the morning and finding out that you are leaving on a plane to Florida to live on your new boat is unimaginable. 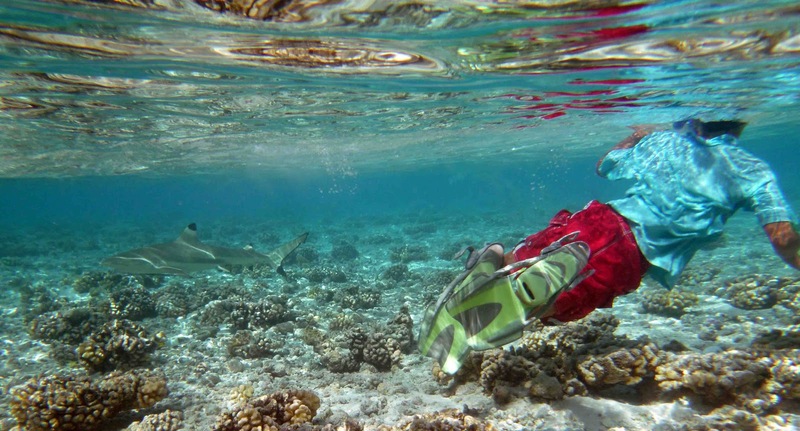 Now we are thousands of miles away from Florida, in the Tuamotus and have visited the coolest places. Now it's all this: we live in the ocean, and there are whales, fish, sharks, jellyfish, and other amazing animals. So now I want to be a marine biologist. 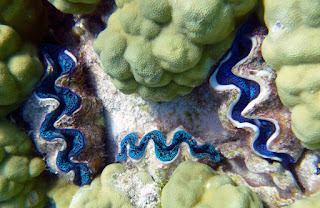 At the first island in the Tuamotus we saw giant clams. We collected lots of little pearls and a few bead sized ones. In the Bahamas, we went to the Thunderball grotto. Here in the Tuamotus, earlier today, we went snorkeling and saw a shark, and blue, green, purple, black, and white lipped giant clams. Now we come to "Save the Animals." "Save the Animals" is a club for saving the animals. Our friends on Mandala started the club, but their mom got sick so they left to Canada which is where they are from. The club is separated but, we're still going. First we went to Daniel's Bay. Then we went to the main anchorage. At Daniel's Bay we played in the waves and went for a cool trip to a waterfall. Right at this moment (the one where I'm writing the blog post) we are in the main anchorage. The main anchorage isn't really called the main anchorage, I just call it that because I don't know the name. When we were coming into the anchorage Mom saw a little shark. Also, last night we ate out. I played soccer with Finn and played other games with the other kids. On the first day we made a tree house. Also, we saw the biggest sloop in the world at the main anchorage. The sloop was 87 meters long. The big sloop even had a sea plane on the back! When we were done with the main bay we went to a place called Controllers Bay. We saw local dancing and heard local music. I even found a drum stick (broken) that I got to keep. We left Controllers Bay and went to a place that is called Anaho. We went to shore and found a beach. It had bad waves so we dug until Seabbatical got there. Then we explored some rocks and then found a new beach with six foot tall waves. We left from Tahuata to Oa Pou (pronounced Wa Poa). On the crossing from Tahuata to Oa Pou, lots of annoying events happened: 1 it was very rocky and I kept hurting myself. 2 we dropped our fish landing net into the water. 3- well let's not keep going on and on about bad things happening. We saw cool rock spires. 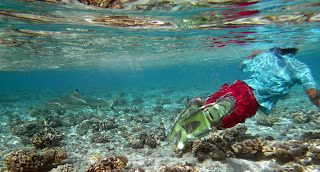 I also had fun playing soccer with Finn from Seabbatical against the locals. The local were good and had the speed that Finn and I didn't.